Baghdad (AFP) - Iraqi air strikes in multiple areas of the strategic oil refinery town of Baiji, north of Baghdad, killed at least 19 people on Tuesday, officials said. The raids, which began early on Tuesday, also wounded at least 17 people, they said. The officials said the dead and wounded included civilians, and it was unclear if there were any casualties among the militants who were the target of the strikes. Iraqiya state television said 19 "terrorists" were killed in the Baiji raids. Militants also launched a renewed push to seize Iraq's largest oil refinery, which is located near the town, but the overnight attack was repelled by security forces, officials said. The refinery, which filled some 50 percent of Iraq's demand for refined petroleum products in better days, has been the scene of heavy fighting since militants launched a major offensive on June 9, sending jitters through world oil markets. 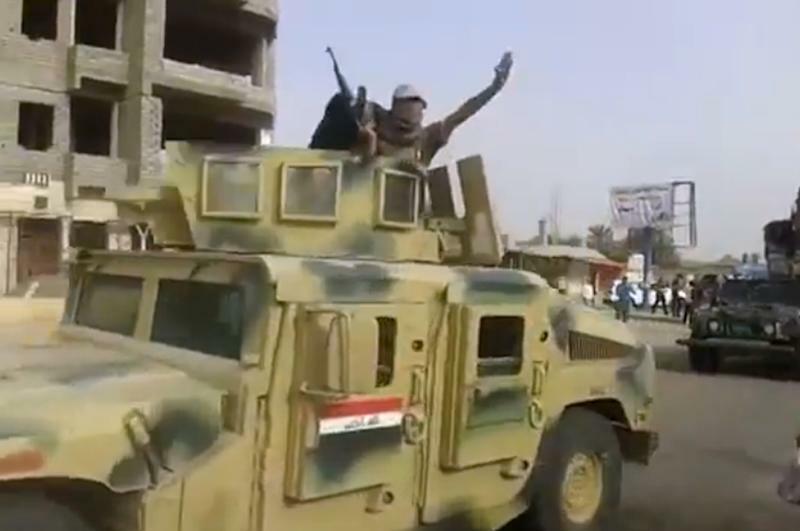 The militants, led by jihadists from the Islamic State of Iraq and the Levant, or ISIL, have overrun major areas of five provinces and driven to within less than 100 kilometres (60 miles) of Baghdad. Security forces performed poorly during the initial onslaught, and are now struggling to hold their ground in the face of the relentless militant push.